It’s not often you get to work with the National Gallery or Moleskine. It’s even less often you’re asked to work for both at the same time. 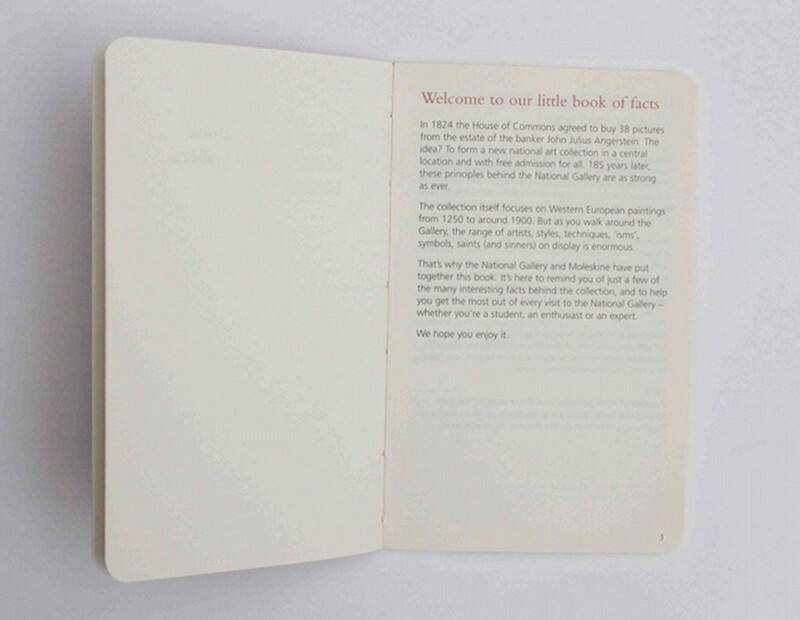 However, that’s what happened when The National Gallery asked us to help them write the intro to their special-edition Moleskine.